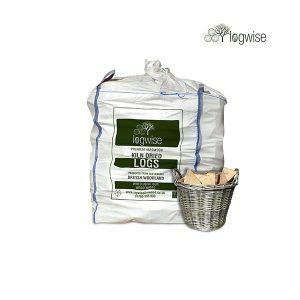 Dry, clean and ready to burn with the best heat output: Average moisture content below 20% means our wood burns hotter and for longer, a clean burn means no tar or soot will stain your stove, and low wood sap levels mean your logs will not spit. Kiln dried logs are dried in a controlled environment, allowing us to produce a consistent product that is not reliant on influences we cannot control – such as weather conditions, humidity and so on. 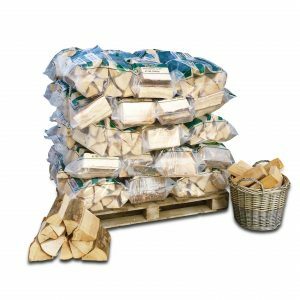 Our kiln dried logs are cut at 23 cm in length and split to 5 cm – 15 cm in width (+/- 5%), and are suitable for almost all stoves.